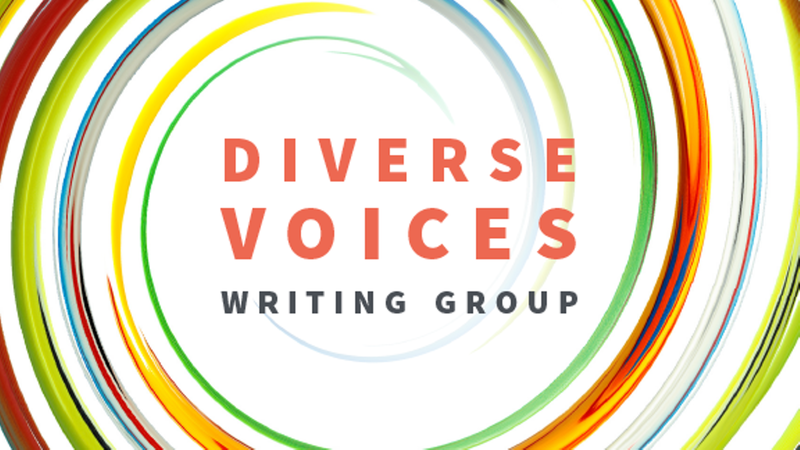 A writing group for all experience levels that supports and elevates diverse voices. This program is free thanks to community support. Join us for Diverse Voices on the first Thursday of each month at 5:30 pm.